A new kind of EU communications and digital advocacy. Founding chief of the only media feed for stories before they happen. Introducing new ways of thinking to EU institutions, leaders and communicators. 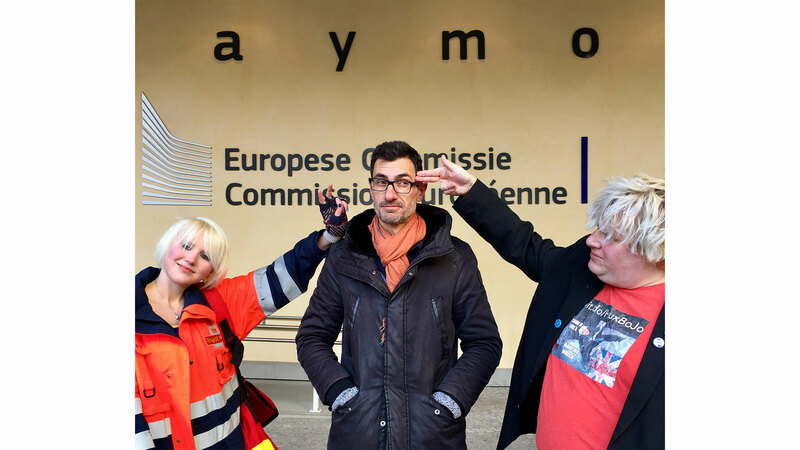 A blog and place of learning for EU communicators and creatives. 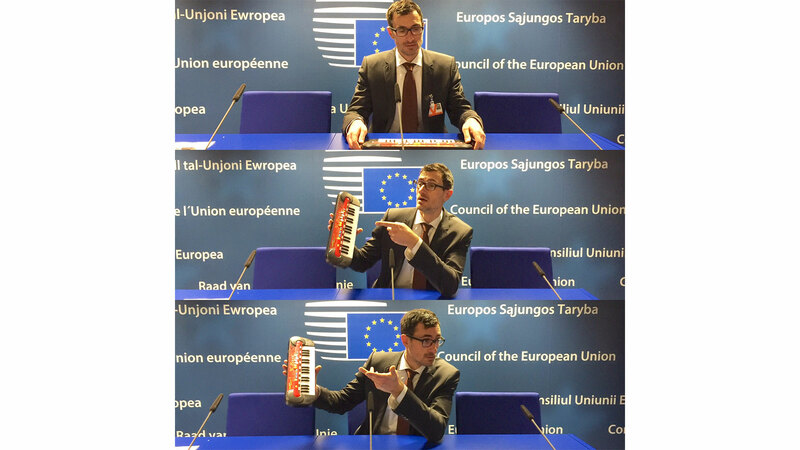 Have you ever wondered why the EU’s audiovisual identity has no audio? I have. Every year I host a tweet chat with Robert Schuman, the late “Father of Europe”. 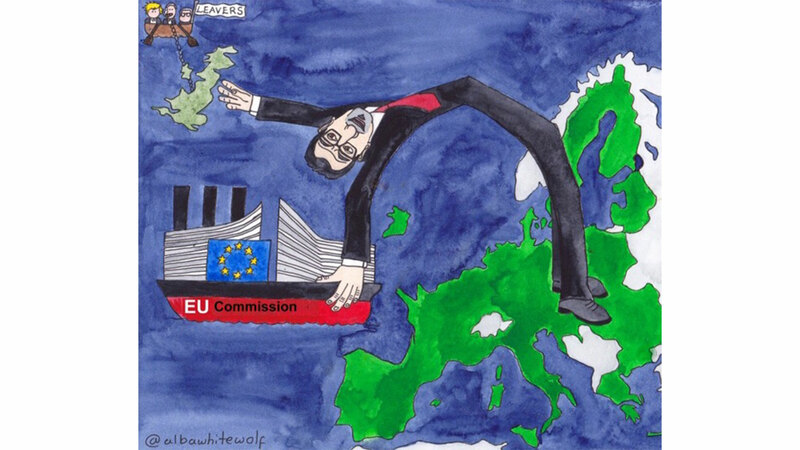 A new soundtrack for Europe, in a language invented by my 2-year old daughter.